Our UFO high bay light is used for lighting of German indoor basketball court. 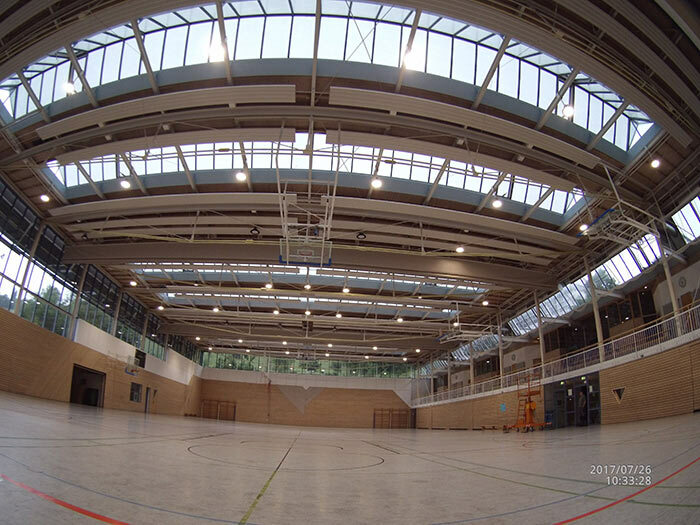 Our UFO high bay light applied in German indoor basketball court lighting projects. Passed European Ballproof Certification, a variety of lens light distribution, suitable for indoor sports venues use!